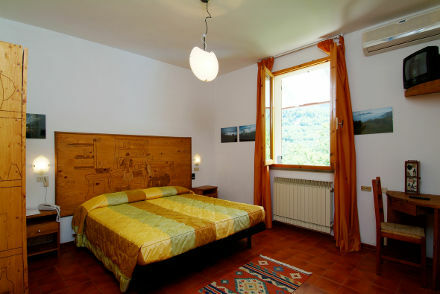 Overnight in double room from € 18/08/19 to € 31/08/19. Single room supplement € 01/09/19. 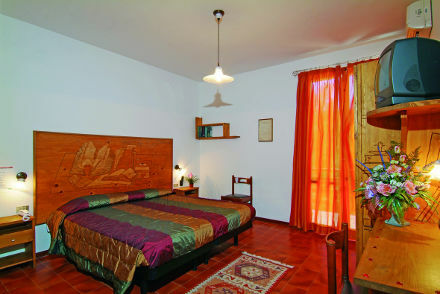 Theese prices are for each person per night for a minimum stay of 3 nights on full or half board. Up to 2 years € per day. From 2 to 12 years -20% discount on adult price.